The 12th annual Clean Sweep will be held the entire week of Earth Day, April 22, 2019. 1. Join a cleanup or plan a cleanup in your neighborhood to remove litter from public spaces or waterways. 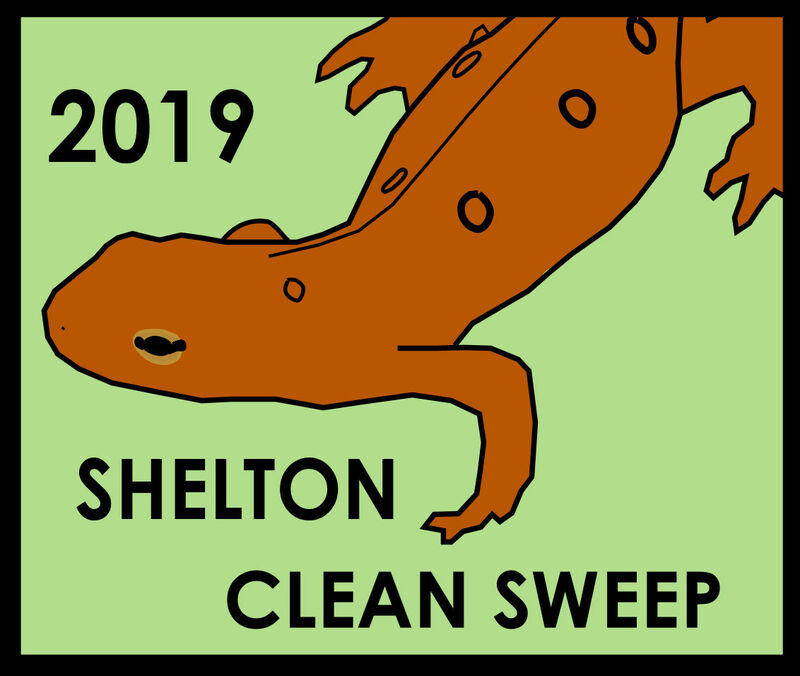 Shelton Lakes Cleanup, April 20, Sunday, April 28, 10:00 am - 12:00 pm (RESCHEDULED DUE TO WEATHER). Meet and sign in at the Shelton Avenue powerline crossing located between Nells Rock Road and Pine Street (in Google Maps enter "8v5g+96 Shelton, CT" for the exact location). Bags and gloves provided. From the meeting location, participants have the option to pick up along Shelton Avenue or the nearby trail network, or move to other locations at Shelton Lakes such as Hope Lake or Pine Lake. Groups with children should focus on the trails. Hosted by the Litter Committee. 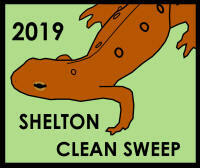 If you have any questions email conservation@cityofshelton.org. 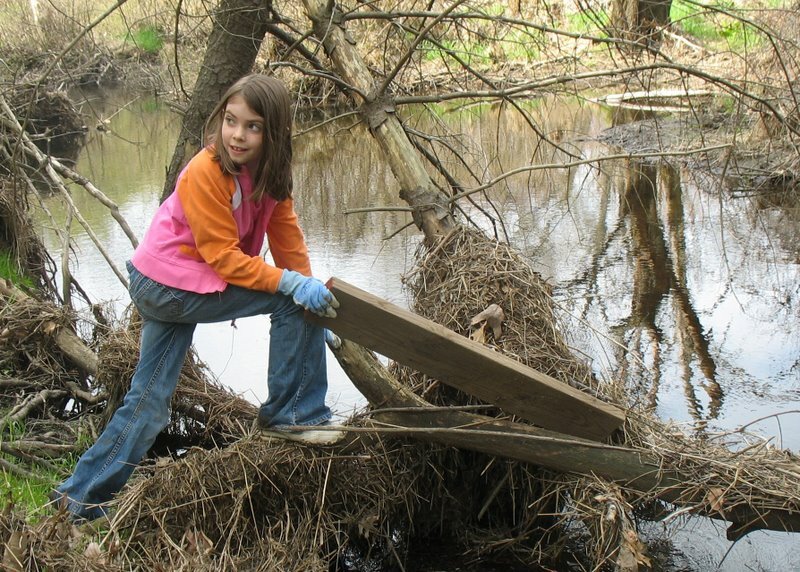 Housatonic River Cleanup, hosted by Housatonic River Clean Up Inc: Saturday, April 27. 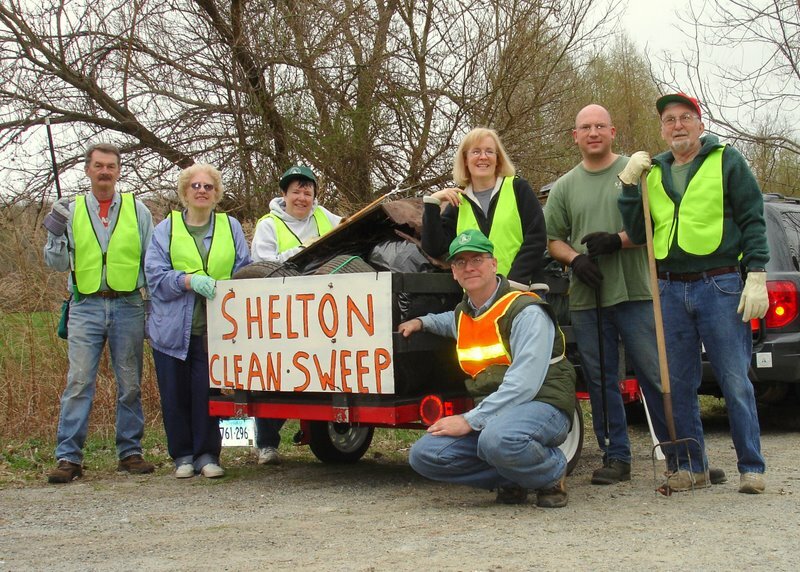 We encourage Sheltonites to organize cleanups in their neighborhoods. There are plenty of open space properties, waterways, roadways, and schools with litter problems. Clean-up event examples: one person cleaning up their roadway, a neighborhood group cleaning up an open space property where litter blows in from the street, a Scouting group cleaning up a park or school, and a business cleaning up a roadway. 2. Organize some volunteers to clean that location, or work alone, whatever works best for you. We have a neighborhood flyer that can help. 3. Register your cleanup event as early as possible so others can see what you plan to clean up and we avoid multiple groups cleaning up the same spot. See what other people have already signed up to clean so there's no conflict with clean-ups (if you want to clean up the same location as someone else, please choose a date AFTER the clean-up that was already scheduled). Note that we are flexible: Cleanups do not actually need to be held April 18-26. If some other date in April works better for you, that's fine (earlier is better). 4. Pick up bags and gloves from the Community Center or City Hall (Mayor's office, 2nd floor, or from the Natural Resource Manager Teresa Gallagher, Room 102). 5. Clean up litter anytime during the WEEK of Earth Day, April 22. If another day in April works better, that's OK, too. Consider taking photos for us. 6. If necessary, call Highways and Bridges to pick up the accumulated litter 203-924-9277 during business hours. Do not bring the trash home if you plan for Highways and Bridges to make a special trip - leave it along the nearest roadway. 7. File a Cleanup report that lets everyone know how much you picked up. This gives us a better picture of how many people have picked up litter throughout the city. If you didn't register, you can still file a cleanup report. We encourage it. 8. For certificates from the Mayor and/or free iron-on patches, please complete the request form (see left menu).